If you are interested in showing your work in a high traffic, downtown location in the Berkshires, please contact me! 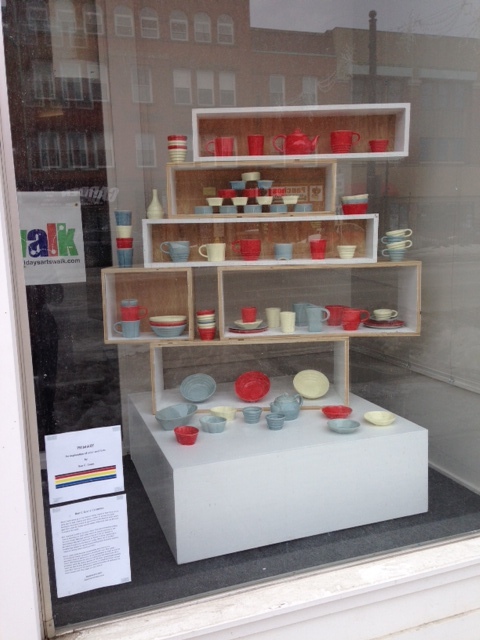 I manage a small storefront window space on North Street in Pittsfield, MA. Shows are up for one month at a time, with openings on the first Friday of each month, when Pittsfield hosts an organized event called First Fridays Artswalk. The space can be thought of as a pop-up installation gallery, where artists can get creative with materials and have an opportunity to try something different. Email me at sophiadlee@gmail.com if you have a show you’d like to propose. Grad School Almost Done and New Paintings! TIMEBLOCK: a new show on North Street!